Every year we like to put a list together of fall’s equestrian must haves. With fall officially upon us, we didn’t want to let our readers down. Below are some items we believe are trending (or will be)! 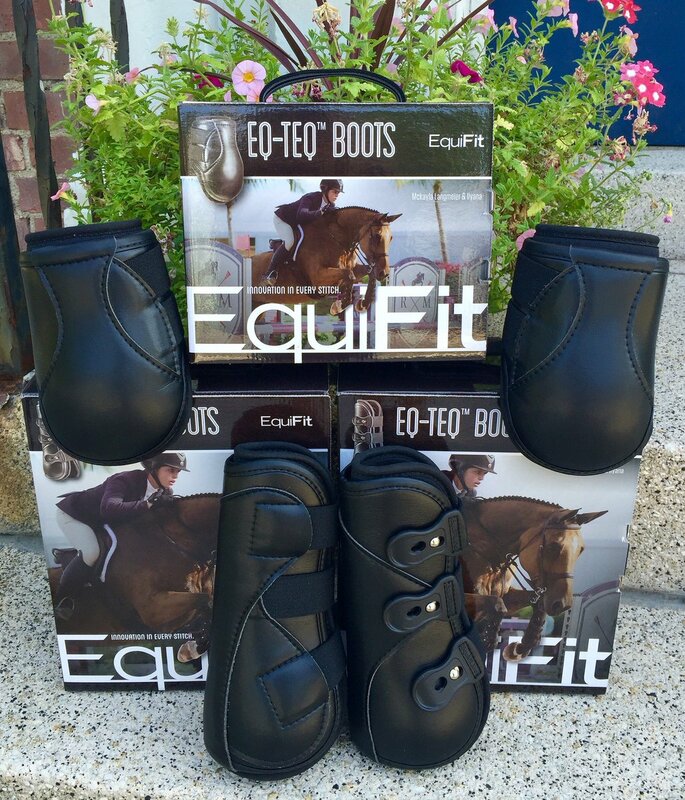 EquiFit EqTeq Boots: If you are an equitation rider, EquiFit’s new line of boots designed specifically for the equitation ring are exactly what you need. These boots are sophisticated, yet simple, while still offering all of the protection EquiFit users have come to know and love. Most unique is the ImpacTeq Peel Away Liners can be completely customized to your horse’s legs, compensating for uniquely shaped legs, an injury or wound, or other issues that may make your horse’s legs hard to fit. And, as always, the boots are extremely easy to care for with a washable shell and liners. They retail for $249.95. SmartPak Blanket App: This is another item that is not necessarily new, but definitely something you should have to ensure your horse is warm and toasty during those cool, cold, and downright frigid nights. Though it is not foolproof, and ultimately you know what’s best for your horse, it can give you a ballpark idea of what type of blanket your horse should have on during the day and night based on the weather and other questions it asks about your horse such as its age, weight, where it lives most of the time, etc. To download the app, you can go here. To read a full review, go here. Back On Track Baby Pads: I LOVE baby pads. In fact, they’re really almost all I use. I just discovered recently that Back On Track came out with their own line of baby pads. The pads provide the same technology as the regular BOT pads except they’re in baby pad form. I do not own these yet, but I will definitely be adding one or two to my stash. They retail for $49 on the Back On Track website and come in white and black. Subscription to Heels Down Magazine: Full Disclosure: I am a regular writer for the magazine. When the weather is cold and you just can’t go outside, it’s always nice to snuggle up with a cup of hot cocoa or tea and read something. If you haven’t read Heels Down Magazine, you are missing out on a wealth of knowledge. Heels Down Magazine features articles by a bunch of Amateur equestrians on a breadth of topics including training for both horse and rider, balancing relationships and riding, mental preparation for shows, interviews with big name and up and coming riders, legal topics (by yours truly), and more. You can access the app here. You can purchase an individual issue for $4.99, and a subscription is $3.99 a month. The magazine is also full interactive and digital which makes it above other equestrian magazines out there. There are interactive ads, videos, and much more, making it one-of-a-kind amongst equestrian publications out there. Kastel Denmark Sun shirts: These shirts have become extremely popular as of late. They have UV protection, inner sleeve cooling mesh, are breathable, have antibacterial odor reduction, and come in a variety of color combinations. They also come in long-sleeve, short-sleeve, and a variety of other options to suit any equestrian’s needs. If you love sun shirts, these are a must have, especially for the cool, crisp fall weather coming up. While at various price points, the long-sleeve model retails for $75.00. Kastel Denmark also has a variety of other fall friendly items to look at! The Legal Equestrian Sun shirts: Sun shirts are hugely popular, and we couldn’t go through a whole list of fall must haves without mentioning our very own sun shirt products! Our sun shirts come complete with our logo, and they are completely customizable. You can place an order by emailing thelegalequestrian@gmail.com with your color choices, which can be found here (Price: $50.00). You can also get sun shirts that have Gingham accented cuffs and collars, found here (Price: $55.00). They are super breathable, lightweight, and stylish. I wore my new sun shirt on one of the hottest days of the year while schooling at a horse show, and I was completely comfortable! Mane Jane Spur Straps & Reversible Belts: I have been promoting these for a while (Disclosure: I am an East Coast Representative for the company), but I 100% stand behind the product). The leather is super high quality, and the products are fully customizable. For belts, you choose two colors of leather, thread color, buckle color, and give your custom measurements so the belt is cut fit your body type. For the spur straps, you pick a leather color, thread color, buckle color, and charms. The best part? They are acceptable in all three rings. I know hunter riders that use these spur straps in the hunter ring. I know equitation riders that use these spur straps in the eq ring. There’s just enoughh bling to make them custom and unique, but not enough for a judge to notice. Of course – charms and bling are different riders’ cup of tea, but I adore the product. Furthermore, if you order through me, you get a 10% discount on your order – how great is that?! I adore these products, and the reversible belts are a great, more affordable, yet high quality, alternative to the ever popular, coveted Hermes belts which are huge bank breakers. Without the discount, belts are $120 and spur straps are $40. Ecogold Jumper Flip Half Pad and Heels Down Jumper Pad. Ecogold: As many of you know, I officially switched to Ecogold not long ago. Their products are better quality, have better science behind them, and are simply a better value. If you haven’t tried these pads, I highly recommend them. They have a variety of half pads and regular pads to suit your needs. Plus, their products are backed by some of the greatest in the business like McLain Ward, Scott Stewart, William Fox-Pitt, John French, Hope Glynn, Boyd Martin, Brittni Reflowitz, and most recently, Juan Matute Guimon. 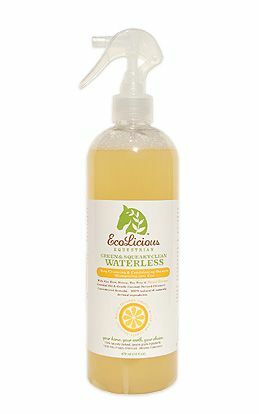 For a full review on Ecogold products, click here or here. Plus, they have amazing customer service and superb shipping time. If you’re on the fence about half pads, Ecogold is quickly rising above the rest as the go-to pad to support horses’ backs and riders. What is on your fall must haves list? Leave us a comment below! So, I may be a little late to the game on this, but I saw a post about Harry Potter themed saddle pads on JRN this afternoon. The post didn’t give a link to where these saddle pads may be purchased, and as an avid Harry Potter fan, I had to find them. A quick Google search helped me find the vendor selling the saddle pads. The pads come in a huge variety of not just colors but monograms. 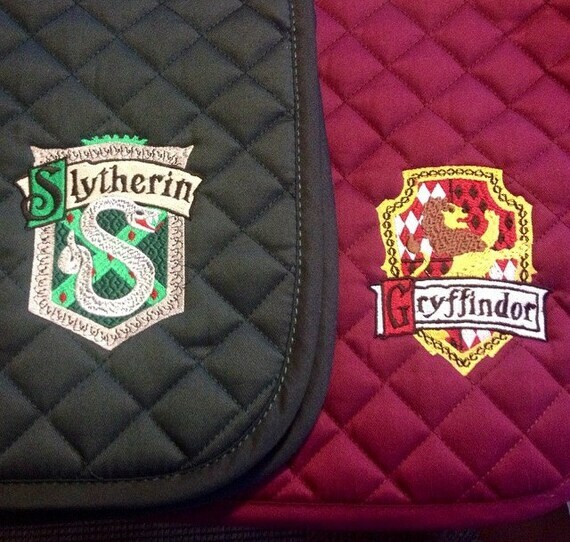 I chose to order a red Gryffindor one. The pad has the actual Gryffindor (or whichever house you choose) seal attached to it. As I’ve gotten more serious about my riding and competing, I’ve cut down on the amount of flamboyant, flashy tack I own, but I just had to have this saddle pad. I am a huge Harry Potter fan, and my horses need to rock a Gryffindor saddle pad, dammit! Photo Courtesy of The Houndstooth Horse (Etsy vendor). I am super excited about the pad, which the vendor said would arriving two or three weeks. You better believe I will be posting multiple photos once I receive mine.